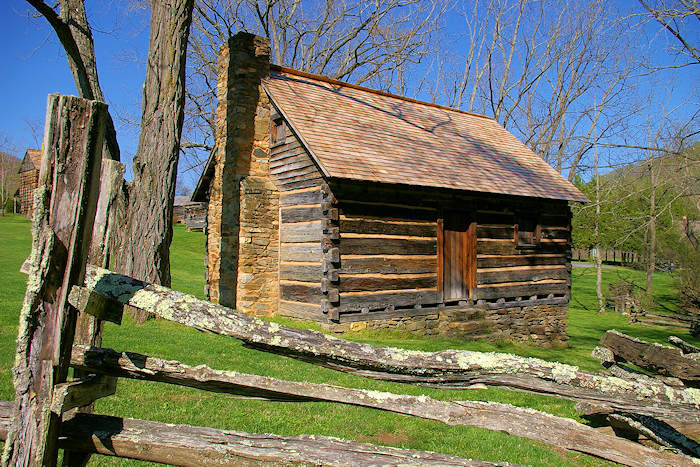 Ghost Town, Maggie Valley: Reopening? 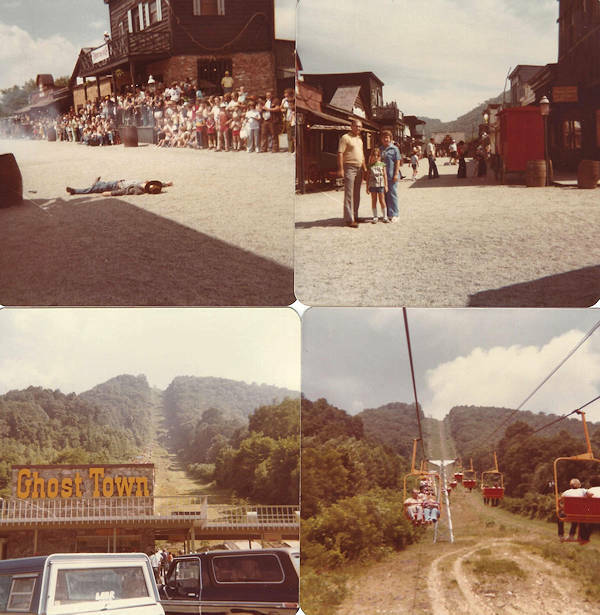 Many of us have wonderful childhood memories of visiting Ghost Town in the Sky in Maggie Valley. 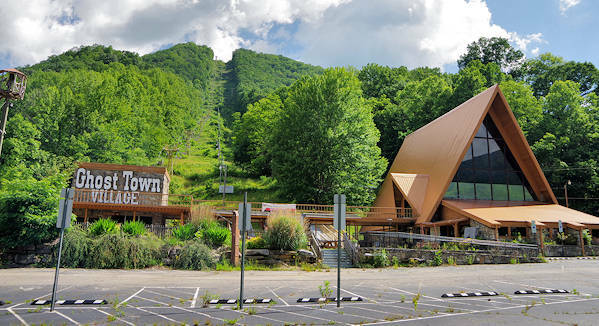 This mountaintop amusement park was wildly popular in in the 70s and 80s. It opened in 1961 and closed in 2002, followed by a series of owners that have opened parts of the park for short times. I got a tour in May 2017, so take a peek inside the extra ghostly abandoned park. 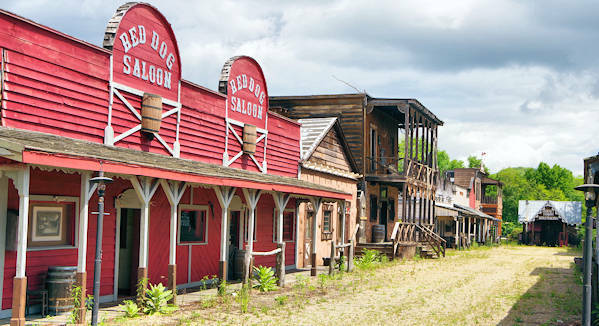 Ghost Town in the Sky was famous for its Wild-West theme, live-action shows and beautiful setting on top of Buck Mountain at 4,600 ft. elevation. 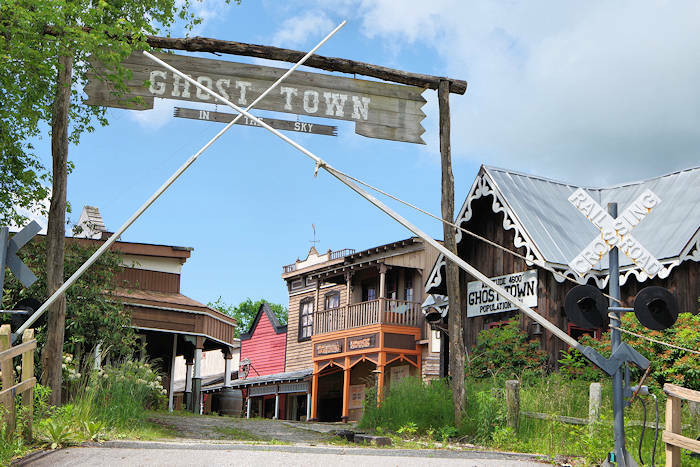 The name changed to "Ghost Town Village" in 2012. The new name will be "Ghost Town Adventures." 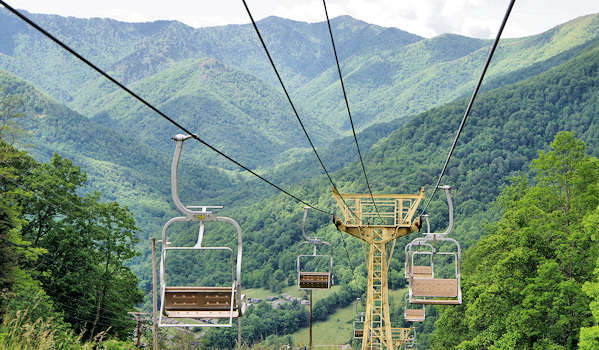 After parking and buying a ticket, visitors rode the chairlift or incline car 2/3 of a mile up the mountain, climbing more than 1,250 ft. in elevation. The chairlift with those wonderful mountain views will return for the reopening - the incline car will not. 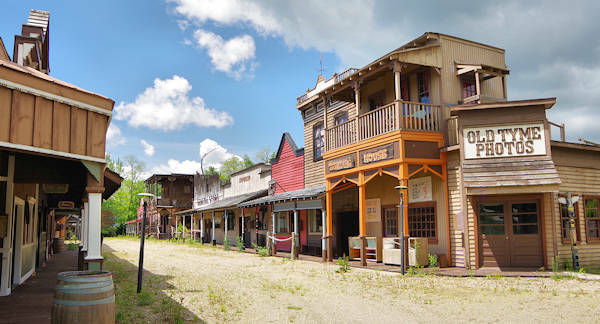 Ghost Town was divided into several "towns" with different themes, including Indian Village, Mountain Town and Mining Town. The Old West Street is still fully intact, and all the buildings still have their original furnishings. Extra ghostly! 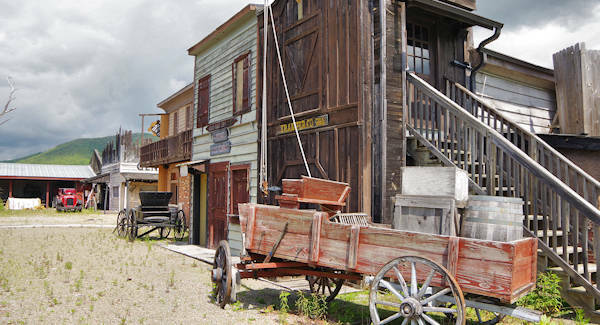 The most popular section was the Old West town with saloons (pic above is the Silver Dollar) with can-can dancers, a jail and businesses along the main street that was the sight of hourly gunfights. The Red Dog Saloon featured live country music. It will be fun to see them bustling again. Rides included the Red Devil Cliffhanger roller coaster (pic above), tilt-a-whirl, Goldrusher, Sea Dragon, Monster, Mining Town Swing, Black Widow Scrambler, Bumper Cars, Dream Catcher Paratrooper, Casino, Round Up, Lil Devil coaster, Merry Go Round and Silver Bullet flume. Since most of these rides have been dismantled, they will not return for the 2019 season. Some may return later - TBA. 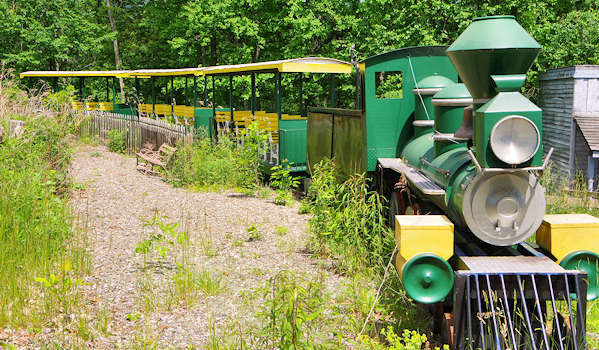 The popular Ghost Town Train will being repaired and should return for the reopening. The very unique theme park was created by R.B. Coburn and built for $1 million, opening in May 1961 as an immediate huge success. At its peak, more than 500,000 people visited each season. While new rides were added through the 1990s, older rides began breaking down on a regular basis. After visitors got stuck on the chairlift in 2002, Colburn closed the park and put it up for sale. The amazing mountain views were always a big draw. 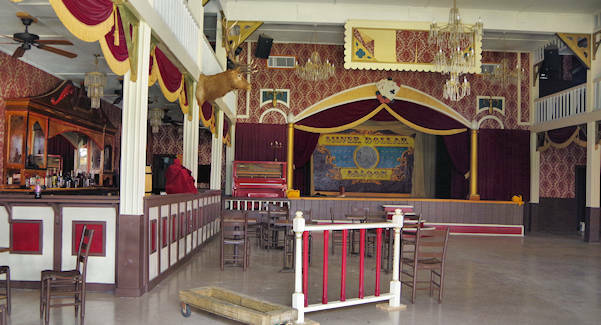 Ghost Town was sold and reopened in May 2007 after millions were spent on renovations. 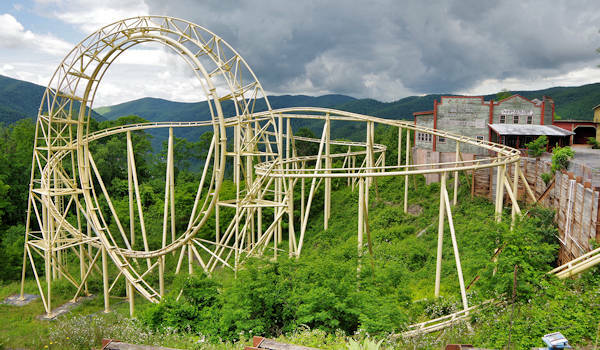 During a bad economy that brought high gas prices, the park closed again after the 2009 season due to a massive mudslide in February 2010 and financial woes. One of the original owners, Alaska Presley, bought the park back in 2012 with plans of transforming it to Ghost Town Village. However, she hit some stumbling blocks and was only able to reopen sections of the park for a short time. It's been totally closed for several years. The new owners that purchased the park in 2018 seem to be a sure bet for a successful reopening! If you want to see it on the big screen, seek out the 2007 movie "Dean Teaster's Ghost Town". 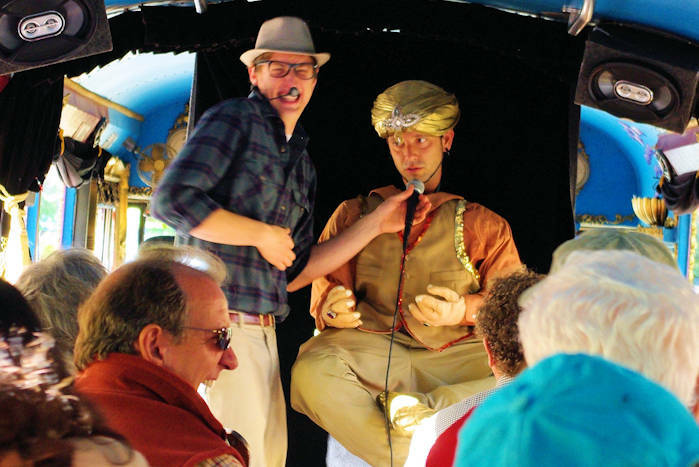 Two other films, "Mandie and the Secret Tunnel" (2008) and "Ringside Rosary" (2010) were also filmed there. Photos from my visit from 1978! I can still remember flying out over the mountainside on the swings as a teenager. 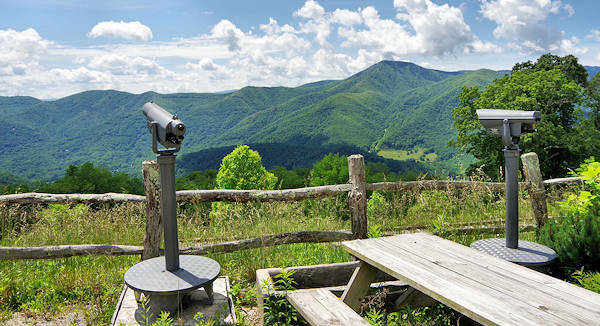 The park is located at the foot of the Great Smoky Mountains and is 4 miles east of the Blue Ridge Parkway’s Milepost 255 in Maggie Valley. 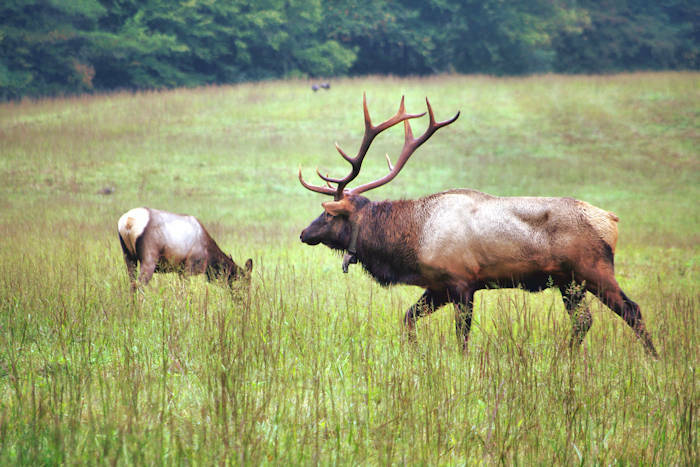 It is 14 miles east of Cherokee and 34 miles west of Asheville. Much of Maggie Valley has retained its nostalgic feel with many original "mom and pop" motels and gift shops. 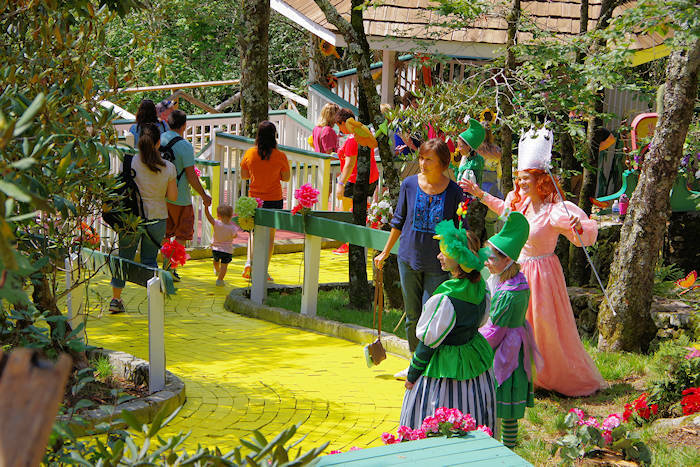 See things to do in Maggie Valley. 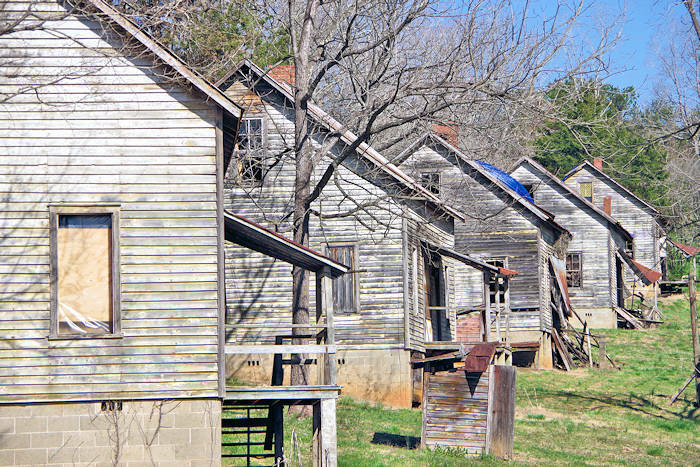 See a real ghost town at Henry River (read more) near Morganton.